We firmly believe that lost people matter to God, so they must matter to us. In all that we do we endeavour to share radical grace with others in the same uncompromising way we received it from Christ. It does not matter what people have been through, we want them to find the love of Jesus and to be part of his family. Presently, we regularly welcome over 1400 people to our 4 services each Sunday. This includes 300 children in Discovery Kids each Sunday and 150 children attending discipleship groups each week. We are excited to see what can be achieved when Jesus followers disperse into our city and the world to be salt and light. We will endeavour to make these training experiences available for you and your team and the best cost we can. From the very early days of our church overseas mission has been close to our heart. Through our sister charity, LightForce International, we bring good news to the poor and bring practical help to those in need in various countries around the world. Including: Uganda, India & Albania. We have come to the realisation that we are all simply God's servants doing what he equipped us to do, giving our best and watching him make the difference. We trust that through Equip in some small way we will have served you and your church on the mission of Jesus. 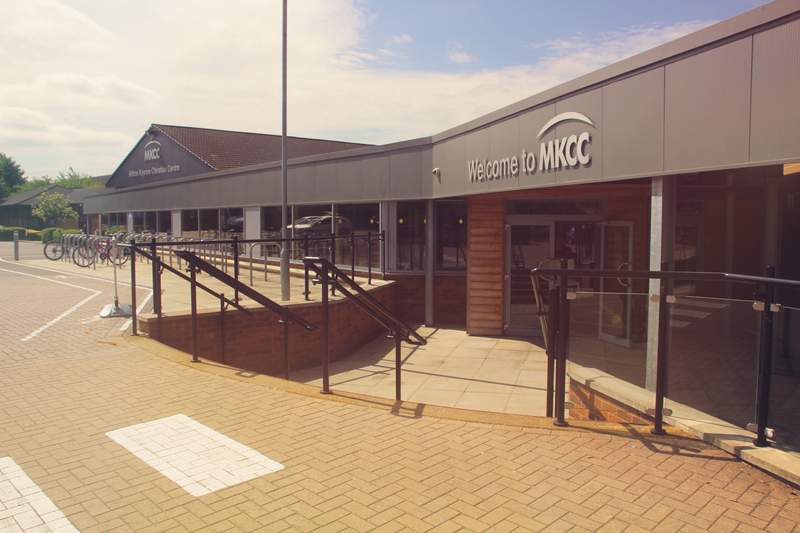 Keep up to date with all our latest resources by following us on Twitter - @Equip.MKCC. Every Resource is completely free - Including: Graphics, Teaching Series packages, Kids Curriculum, and more.